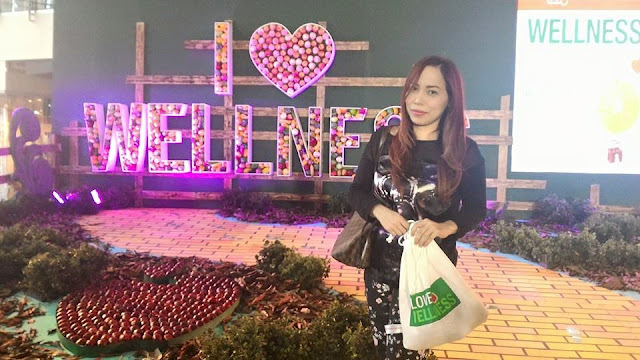 I have to admit, the idea of wellness was vague for me until I attended the Robinsons Supermarket 2015 Wellness Festival Media Launch held at Robinsons Magnolia yesterday. It's a reminder that choosing the healthy lifestyle starts with you taking the first step. 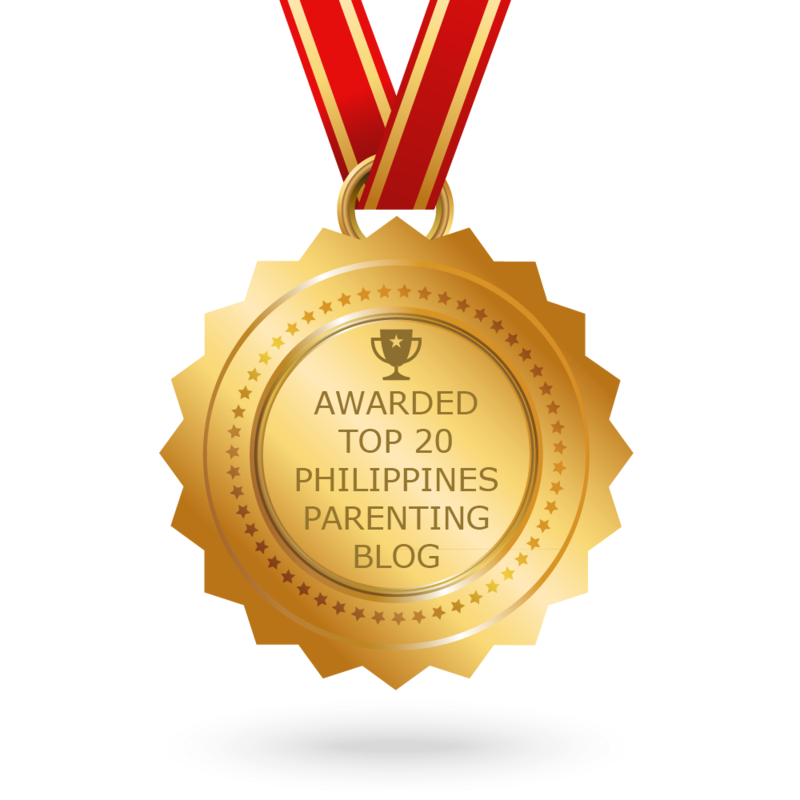 However, there's no giant step that does it, it's a lot of baby steps. That being said, I simply have to take one little step in order to start my wellness journey. 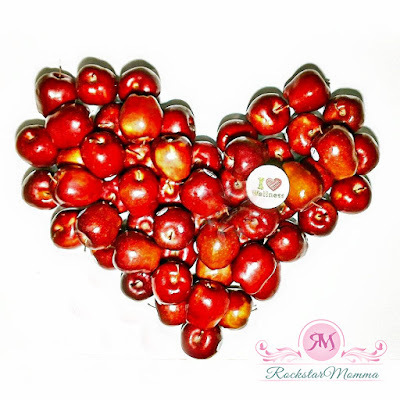 It's not selfish to love yourself, take care of yourself and to make your wellness a priority. It is simply necessary. That is why Robinsons Supermarket is inviting everyone to take the step to a journey of wellness through the Wellness Festival. It is a month-long festivity filled with promos and activities, all geared towards helping people actively choose the healthy lifestyle. 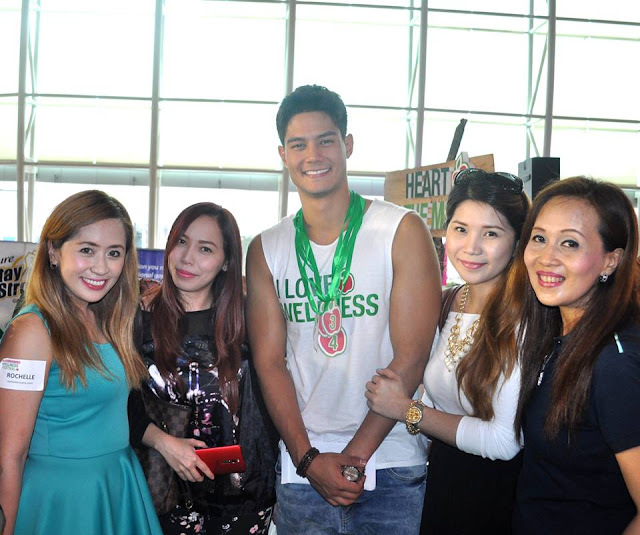 Brazilian-Japanese siblings, Daniel and Vanessa Matsunaga, graced the Wellness Festival event at Robinsons Magnolia yesterday. They're both active lifestyle advocates, acting as front-liner on a race to wellness the whole month of July, which is actually the wellness month. 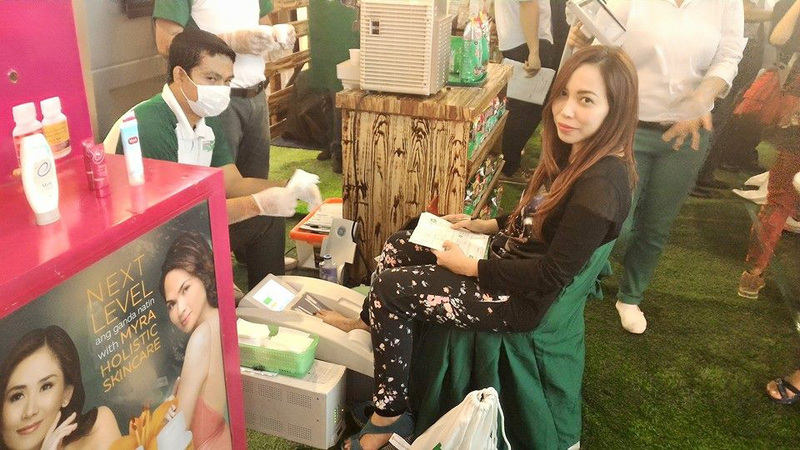 Booths from known health and wellness brands Nestle, Johnson & Johnson, Unilever, Del Monte, Abbott, Fonterra and Unilab will also be in place to offer exciting activations and freebies for shoppers to enjoy and learn more about wellness. I tried the Free Bone Scan at the Anlene booth and I got good results, which is within normal limits. However, I was advised to take Anlene milk for supplement and to maintain bone strength and mobility. 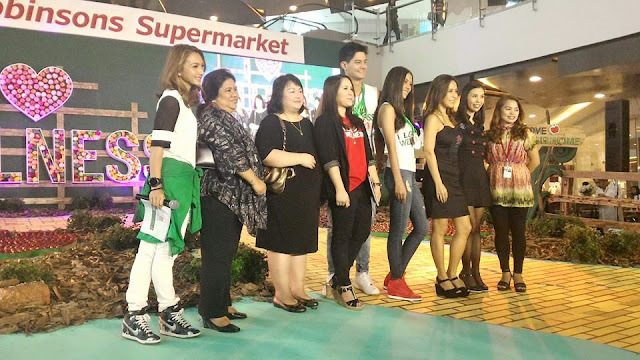 Robinsons Supermarket fortifies its commitment to wellness by helping more Filipinos make healthier choices by easing access to healthier alternatives and making it as convenient as possible. 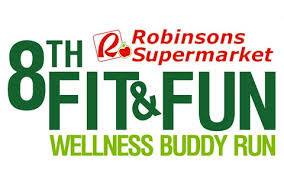 It invites everyone to embark on a wellness journey as soon as they set foot inside a Robinsons Supermarket, with its unique health and wellness section. This destination area aims to address varied nutrition needs to fit every lifestyle and to help consumers make learned purchases. Have you checked out the “Shop Smart” tag label with color codes items based on their health benefits, nutritional content, and price discounts? I love that brilliant idea. Genius, really. That way, you can simply choose healthy items in green tags. These are products that meet at least three (3) of the Food and Nutrition Research Institute’s eight (8) nutritional attributes, namely: low salt, low calorie, low fat, low in saturated fat, sugar free, low cholesterol, low sodium, source of protein and source of dietary fiber. The wellness journey is made more fun with the 8th Wellness Fit & Fun Buddy Run set on July 8 at Bonifacio Global City where 4,500 runners are expected to join in the 5km and 10km categories. This is the only buddy run in the country that seeks to encourage participants to get their partners, friends or relatives into an active lifestyle. 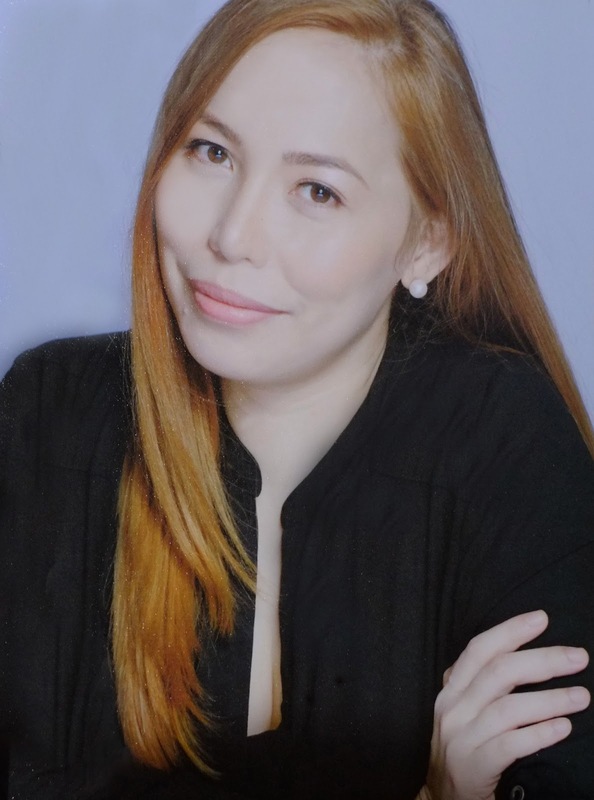 For Robinsons Supermarket, wellness is not only about advocating fresh and nutritious food, but also of encouraging its patrons to adopt a healthy lifestyle through regular exercise and taking care of one’s personal being. Join the celebration and learn how healthier days can start at Robinsons Supermarket. 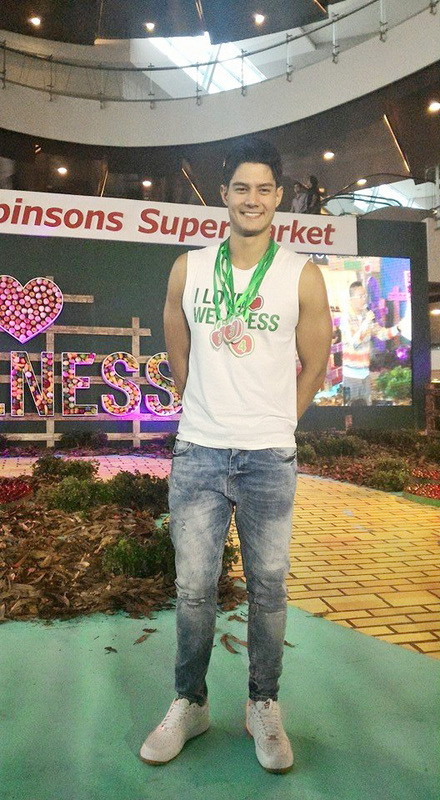 Let Robinsons Supermarket be your guide in this journey to wellness and be part of the #ILoveWellness campaign. 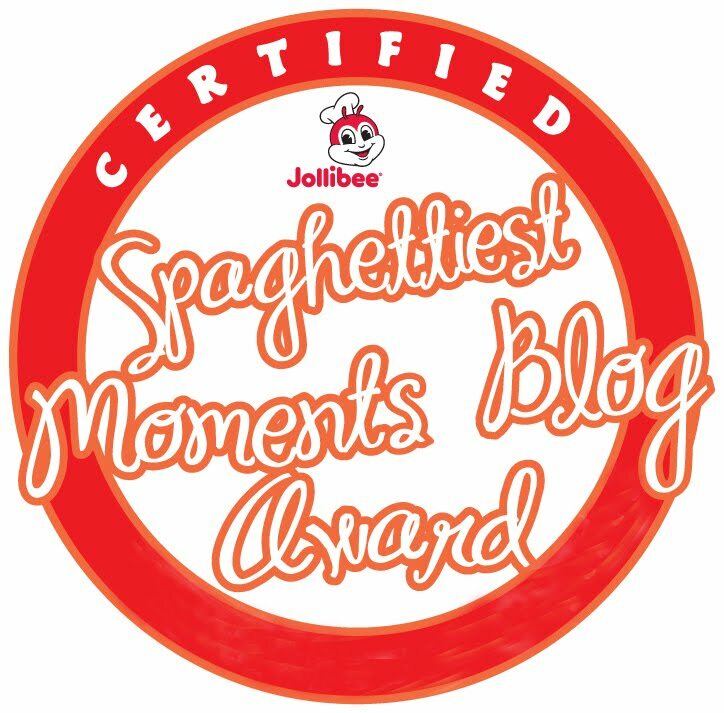 Like it on Facebook www.facebook.com/RobinsonsSupermarketOfficial or visit its official website at www.robinsons-supermarket.com.ph to learn more about the “I Love Wellness” campaign and for latest updates. Also, don't forget to join my Blog's 4 Million Pageviews Giveaway. You could win a 3D2N stay at Boracay's finest hideaway. Have a luxurious vacation at Ferra Hotel Boracay and stay in one of their tastefully furnished Loft suite rooms with complimentary breakfast, in-room massage, wine setup and fruit platter, island hopping tour, etc. Click here to join. Bravo! You did an excellent job up there! Wish you all the best!